architectural decoration, luxury doors, elevators decorating, metal tank shell, ship building, decorated inside the train, as well as outdoor works and others. Other Machinable surface: drawing, etching, 8K (mirror) Matte, punch boards, embossing plate. 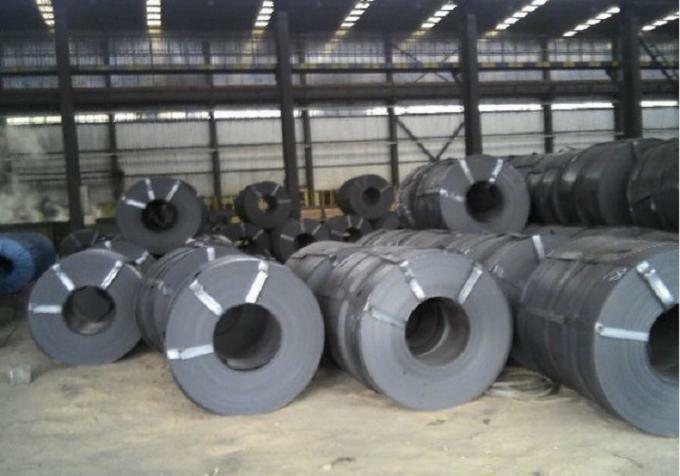 For these thicknesses above, all the stainless steel plate/coil we arrange directly from big factories such as: TISCO, JISCO, BISCO, KSK, and KRUPP. 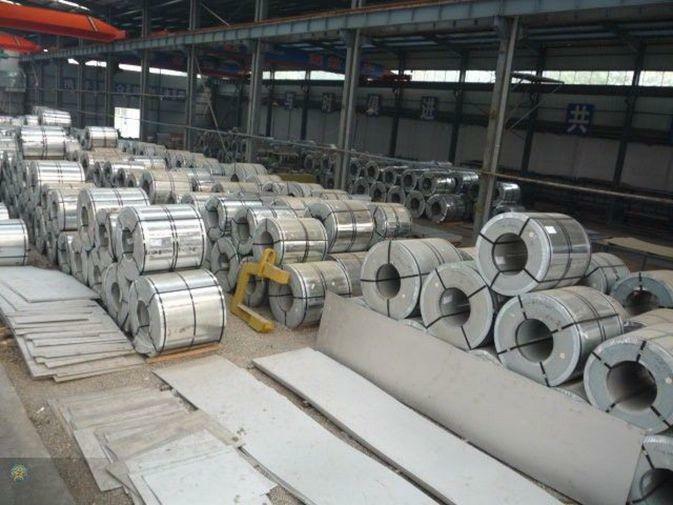 For the thickness above 20.00mm, we can manufacture for you, the max thickness of stainless steel plate/coil we can produce for you is 100.00mm. 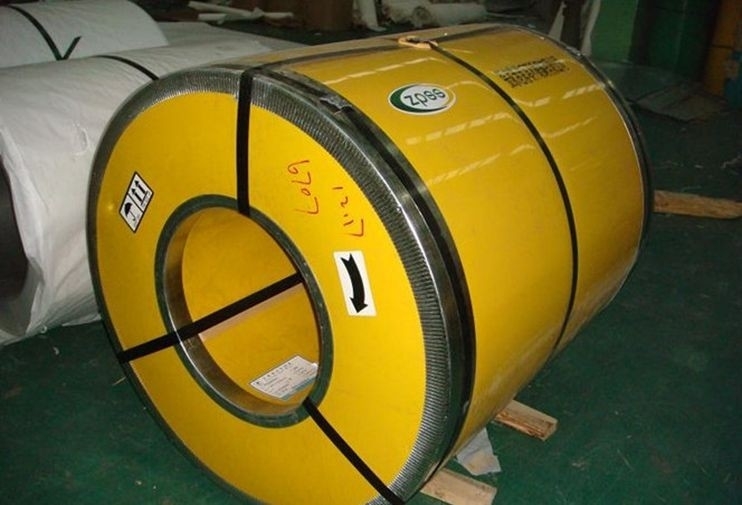 colorful, showing the splendor of your quality, wear-resistant as well, strong corrosion resistance and decorative effect, durable and beautiful in good taste.